to meet the evolving needs of new home builders. 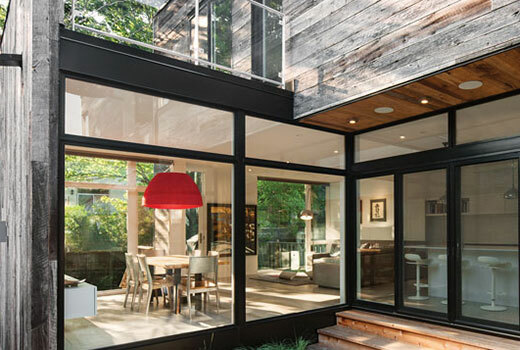 Western Pacific specializes in supplying quality windows, doors and mouldings on time to meet the evolving needs of new home builders. We begin each day with one goal; to provide high quality windows, doors & mouldings on time to your construction site. Our experienced employees have spent over three decades continuously improving our exclusive and innovative processes, to insure the quality of our products meet the demands of your home project. 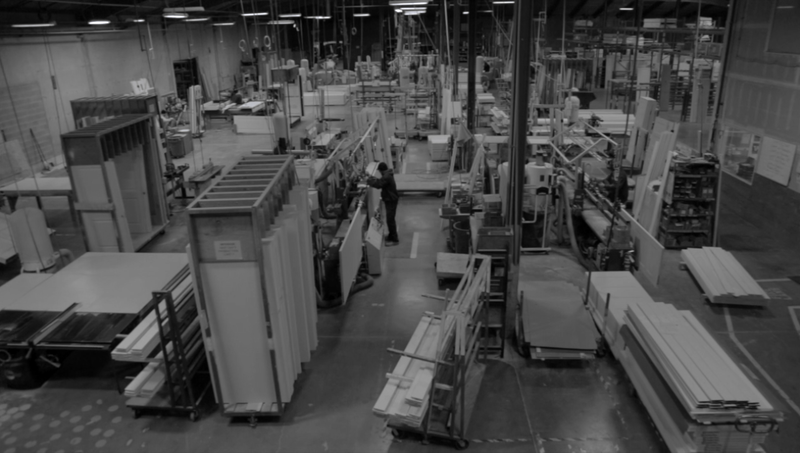 In all our markets, Western Pacific has the largest inventory of stock moulding patterns which allow us to offer next day delivery, direct from our warehouses. In addition, we are continuously improving our moulding designs, to meet home building trends. Make sure you look at our latest moulding catalog. Western Pacific’s pre-hung wood and paint grade doors are made to order, with the highest quality standards, to fit your specifications. Western Pacific distributes high quality Marvin, Jeldwen, Milgard and Cascade windows, to new home builders, in all our distribution markets. 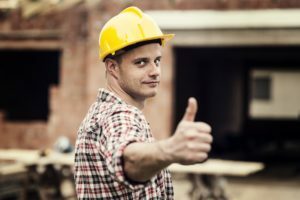 Our experienced professional field sales team will measure your jobsite and provide a comprehensive takeoff, insuring jobsite carpenters have the details they need to complete your project on time. 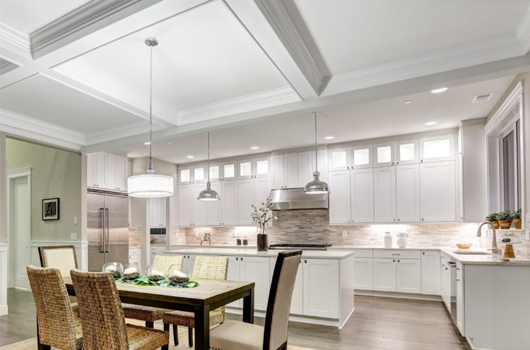 Western Pacific has the ability to provide custom mouldings in the species you require in any pattern you can draw with milling flexibility from ¼” panel mouldings to 12” crown mouldings. 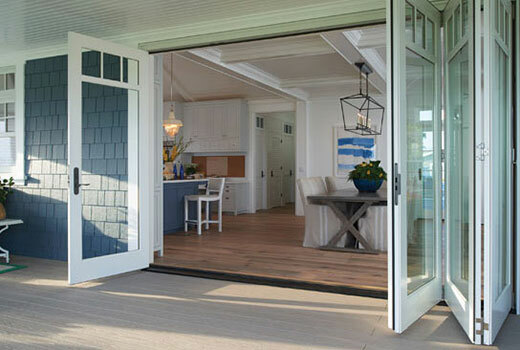 Western Pacific has the ability to provide the quality door design your custom home requires. Every Western Pacific moulding and stair parts package is hand pulled to your exact specifications. Western Pacific’s trucks are designed with unique features to ensure we deliver quality products, safely to your construction jobsite. To create time for our customers and enhance their experience, we have developed several technological smartphone systems, which allow you to see where your order is in our process. “Thanks so much for your incredible service and support.